Ad agency Spark44 created Jaguar's “British Villains" campaign, which included a Super Bowl spot. Editor's note: An earlier version of this report mischaracterized the price positioning of the Land Rover Discovery and Defender. It has been corrected. Land Rover is shifting its global strategic and creative ad accounts to Spark44, the same agency that handles sister brand Jaguar. Spark44 is jointly owned by its management and Jaguar Land Rover. The move consolidates work that four agencies currently handle for Land Rover. The company said the incumbent agencies are Y&R (advertising), Ogilvy (digital UX and website design), Wunderman (CRM), and Cogent Elliott (brochure and website delivery). Land Rover is switching to Spark44 as the brand prepares to expand two new families of vehicles -- Discovery and Defender. Both vehicle ranges will be priced below the Range Rover lineup. “Extending our innovative Spark44 agency model to the Land Rover brand will maximize global marketing effectiveness and efficiency, enhancing consistency of approach and quality worldwide,” Anthony Bradbury, global marketing communications director for Jaguar Land Rover, said in a statement today. Spark44 was created in 2011 to give Jaguar a modern image as it prepared to launch new and redesigned vehicles. One of its campaigns for the new F-Type coupe was “British Villains -- it’s good to be bad,” featuring British actors who play villains in movies. 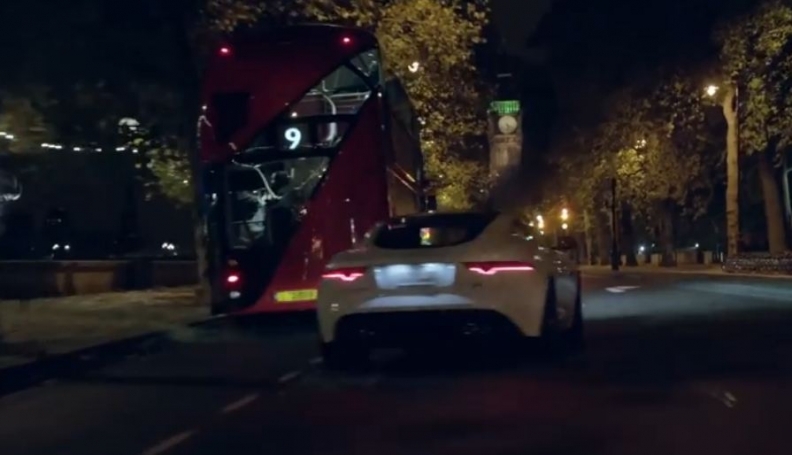 The commercial was Jaguar’s first Super Bowl ad, shown during the 2014 game. Spark44 has more than 275 employees and offices in Birmingham in the U.K., Frankfurt, London, Los Angeles, Shanghai and Sydney.